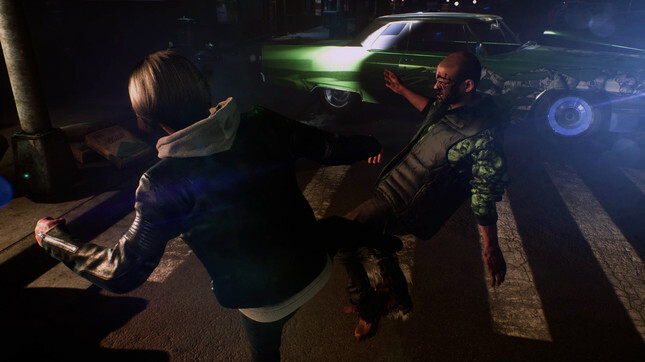 Square Enix's The Quiet Man has stealthily released on PlayStation 4 and PC with little to no fanfare. The curious blend of FMV and beat 'em up gameplay features a fairly unique twist on a very familiar genre. In the game, you play as a deaf protagonist, hence the title. players will have to try their best to piece together a story where you won't hear any of the supporting cast's dialogue. In a rather strange move, the game will receive an update next week which will add sound and voice so players can take in the full story (if there is much of one). I'm still not sure what to make of this odd little game. Square Enix has said it can be beaten in one sitting, which should make replaying a second time with sound as painless as possible. We're still yet to have any hands-on time with The Quiet Man, but I'm having a tough time getting excited about it.